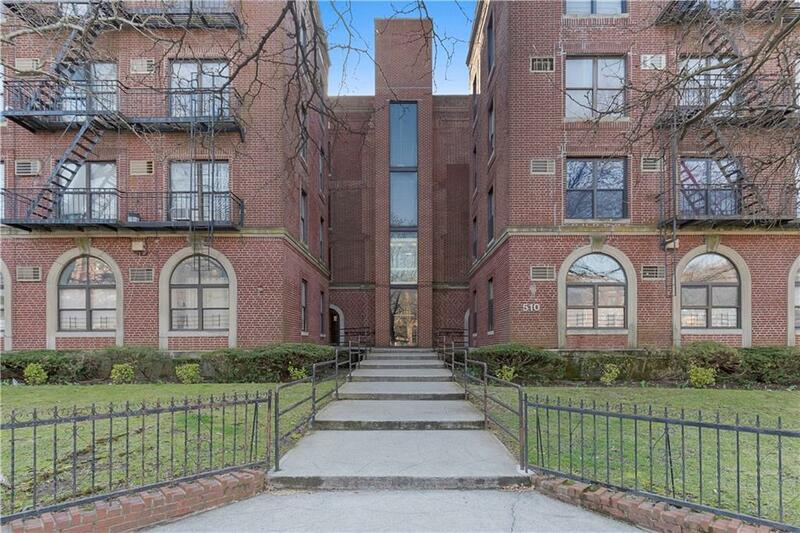 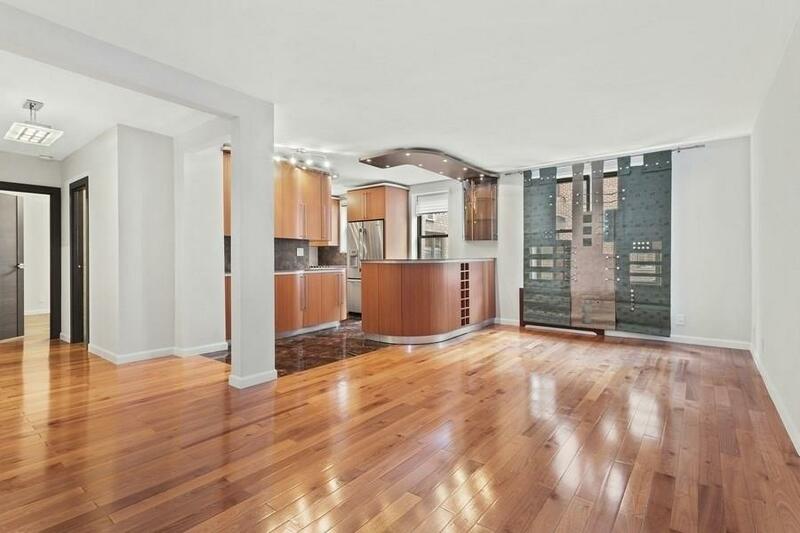 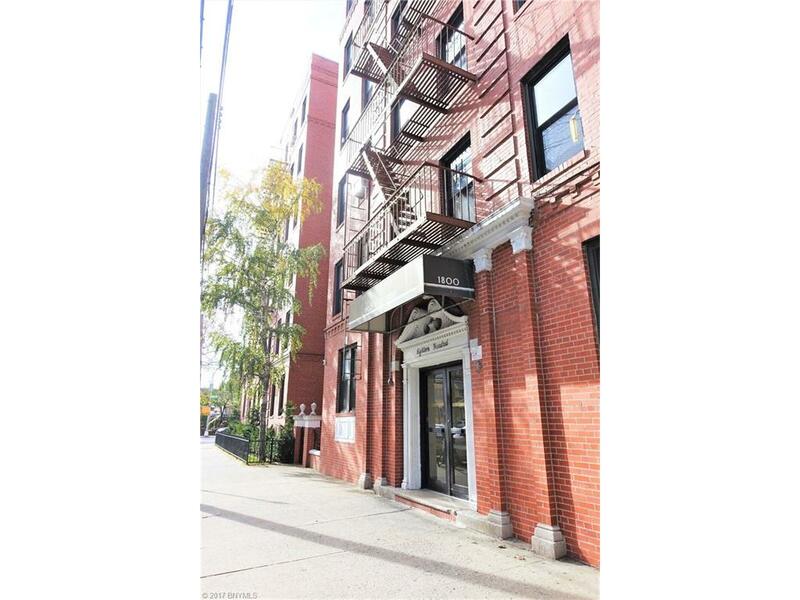 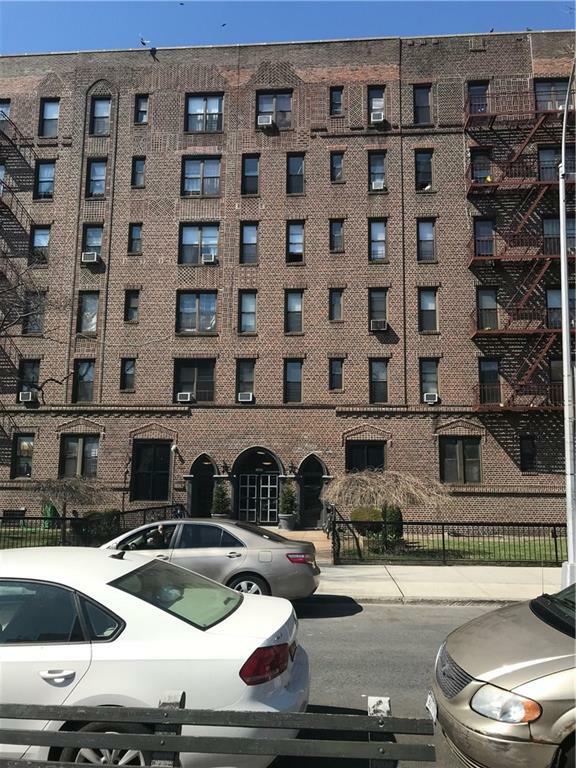 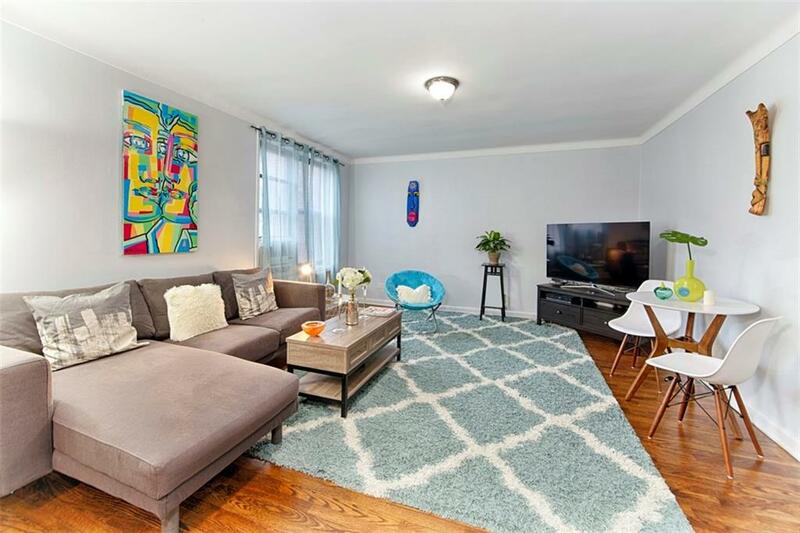 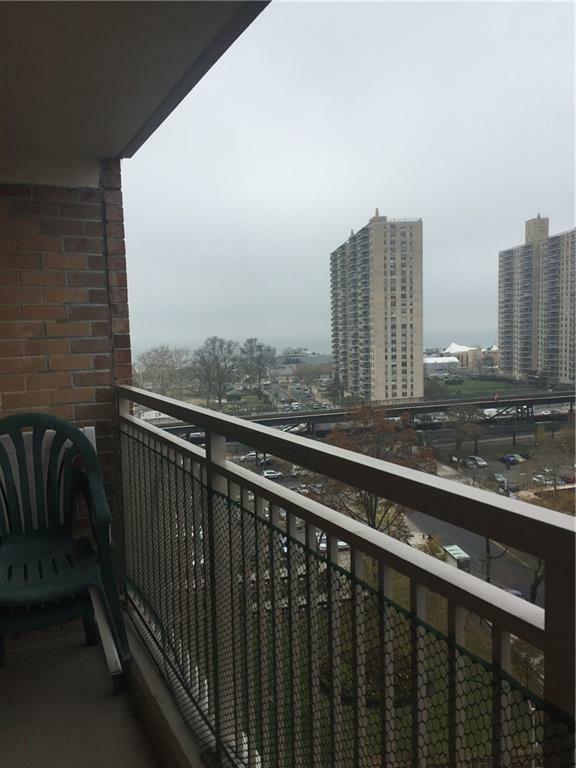 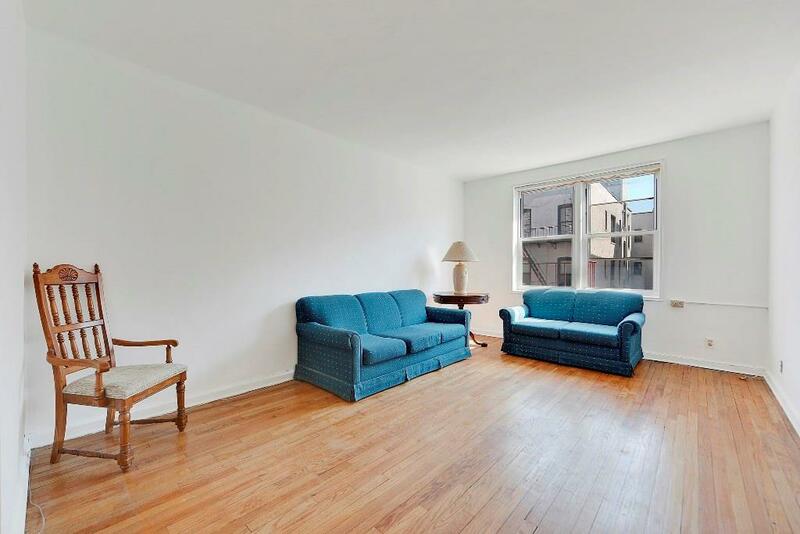 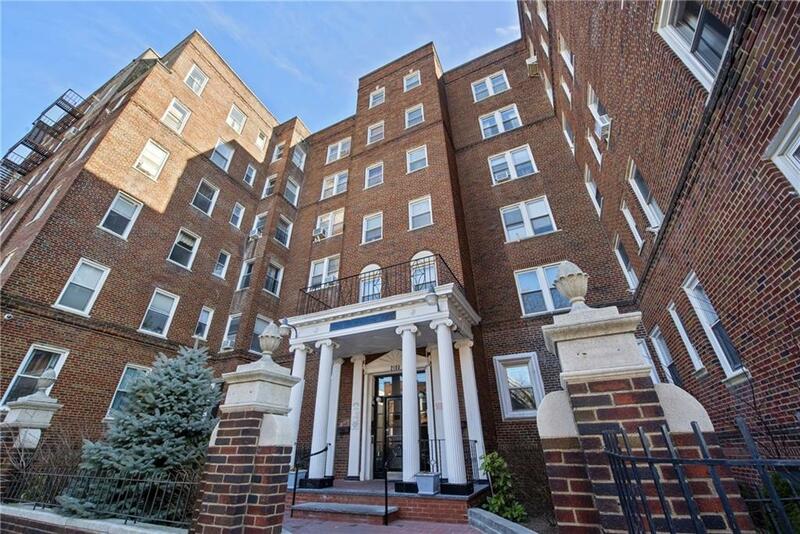 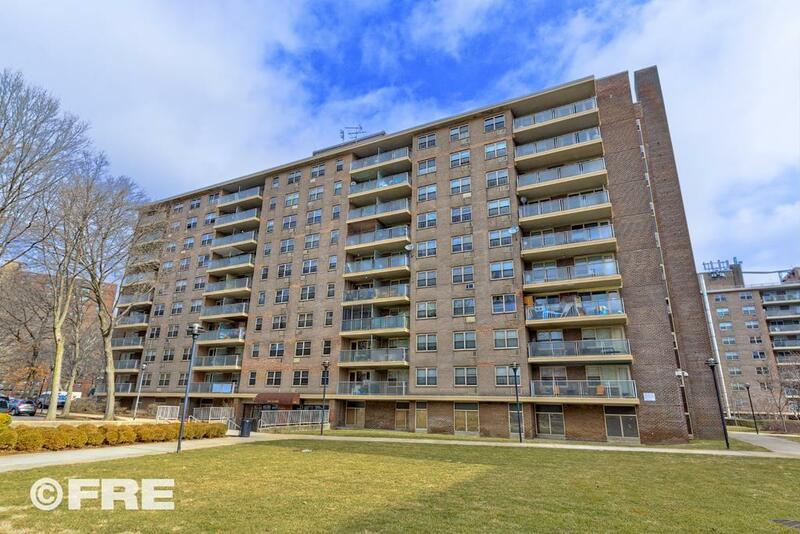 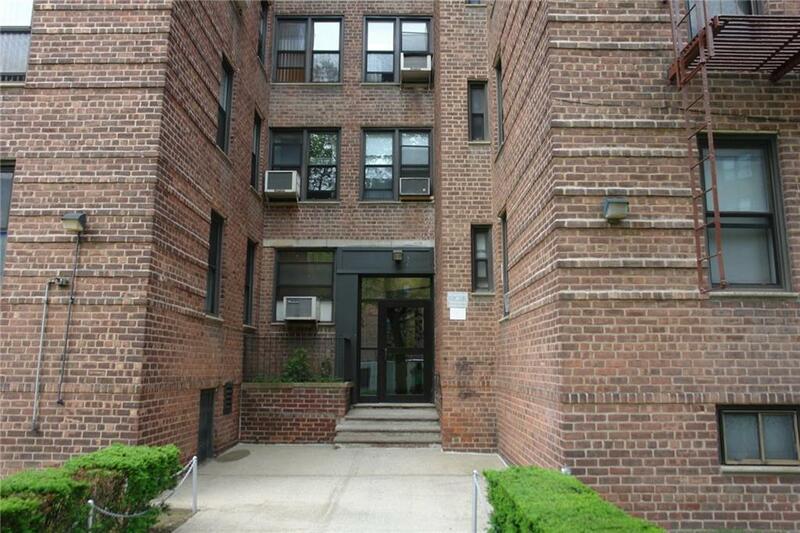 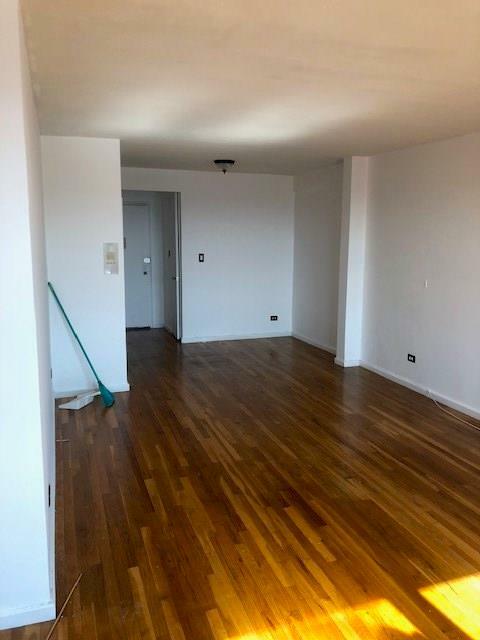 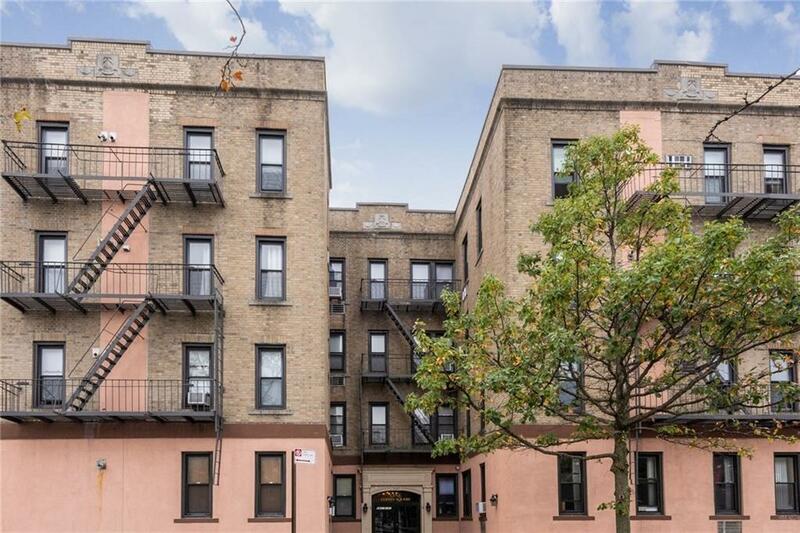 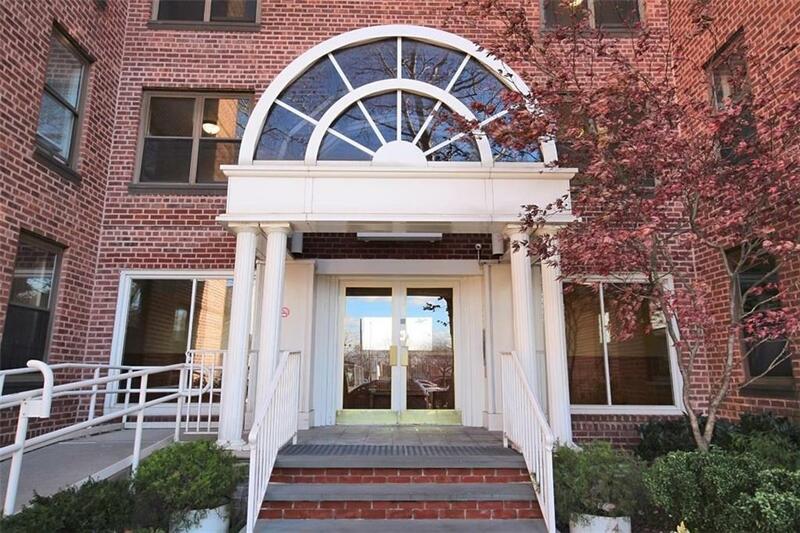 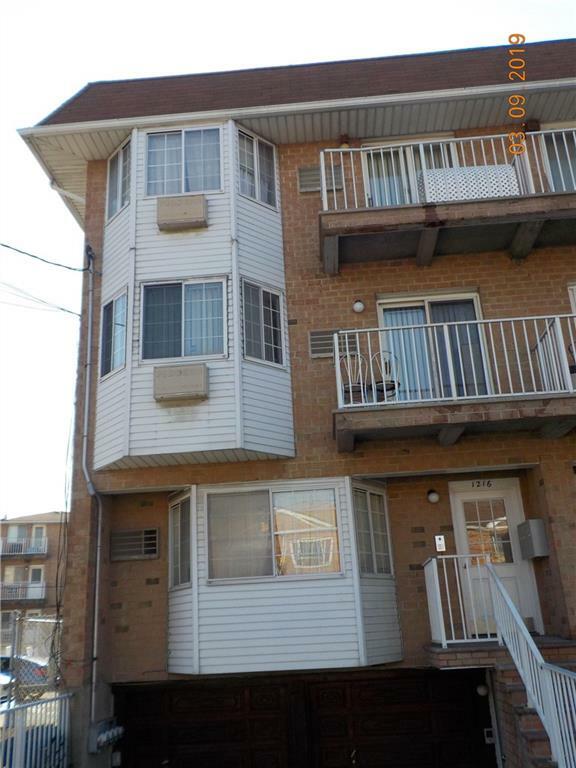 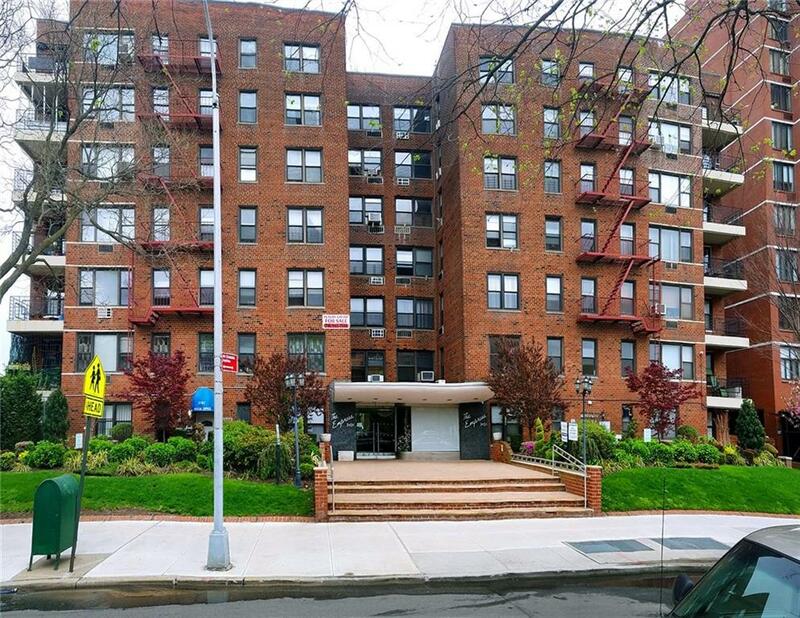 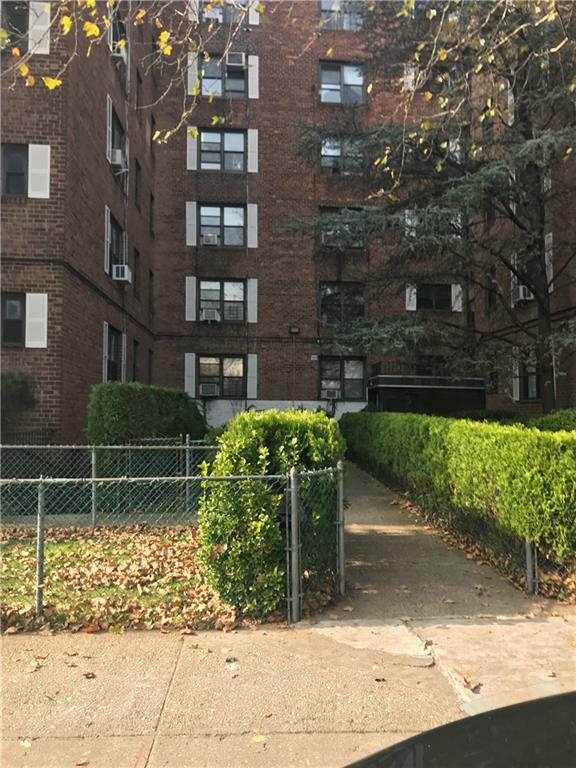 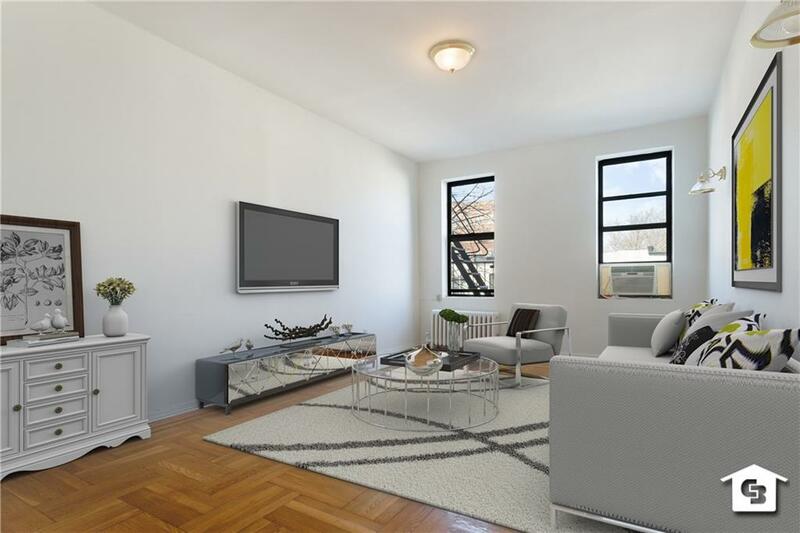 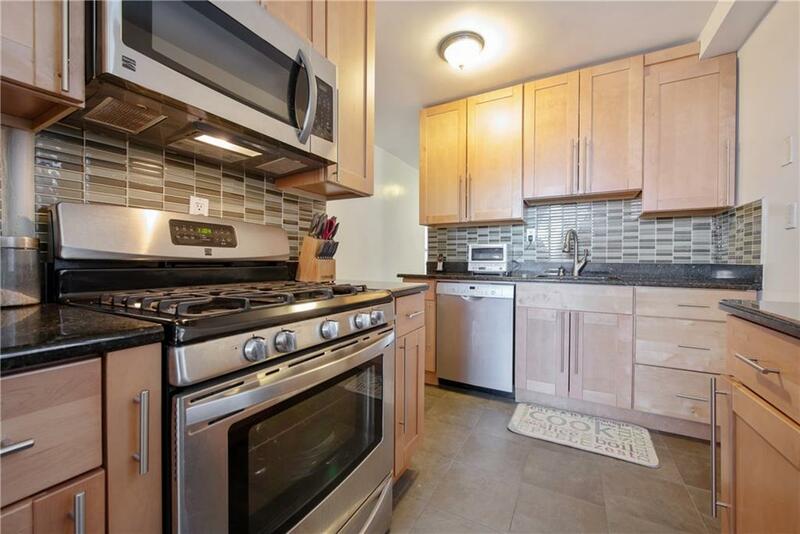 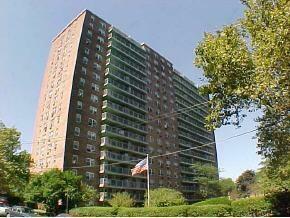 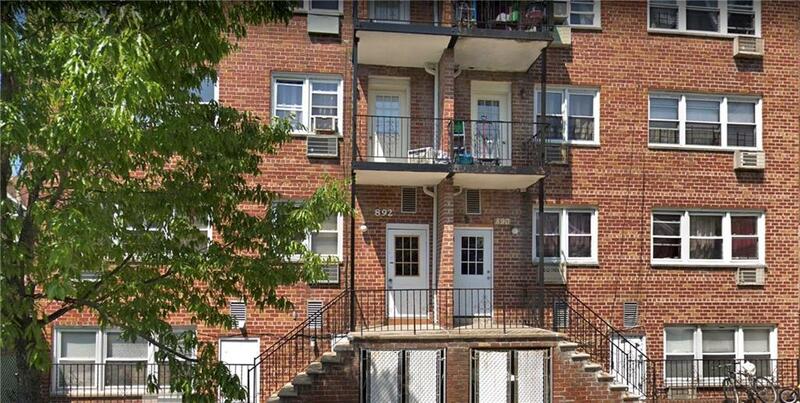 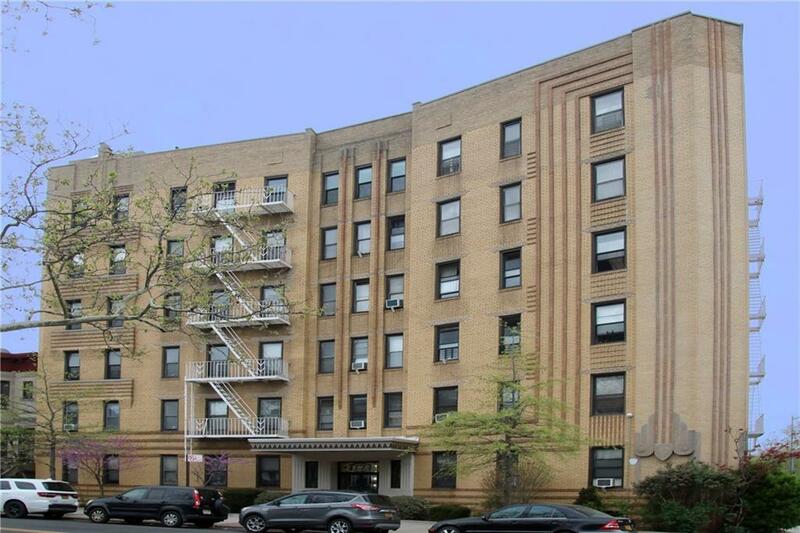 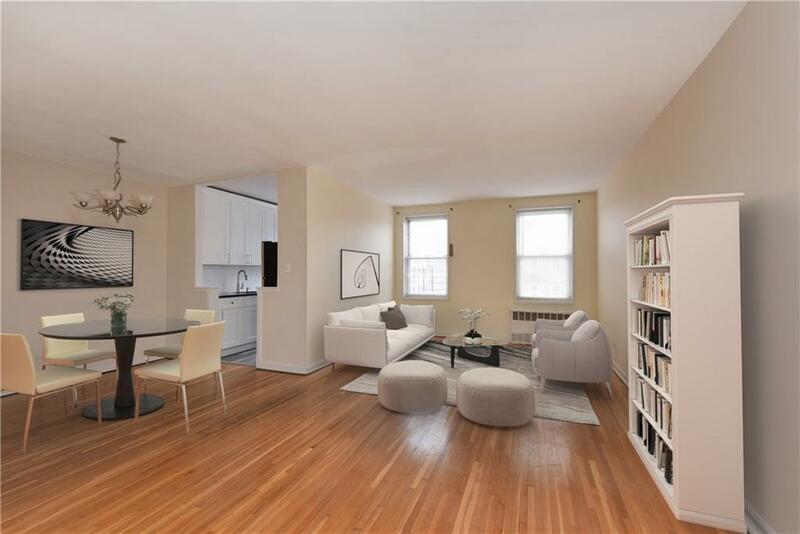 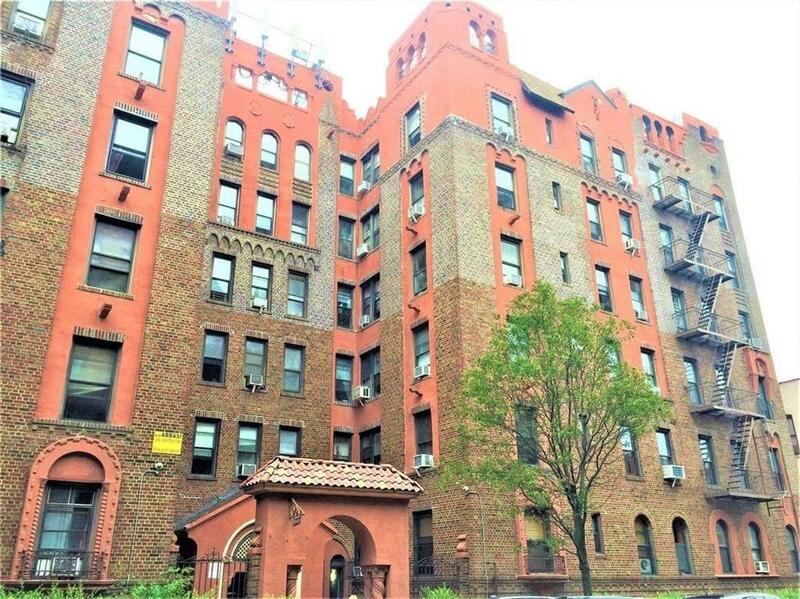 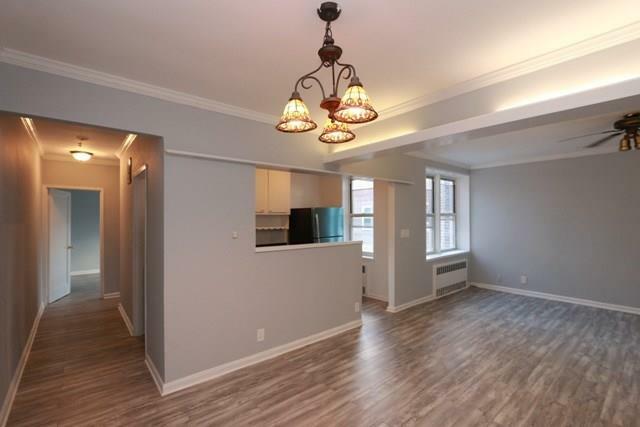 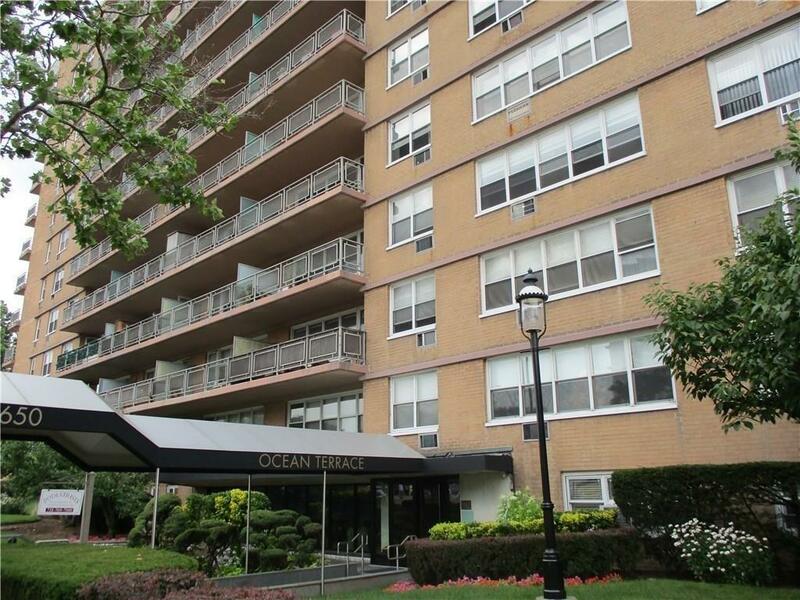 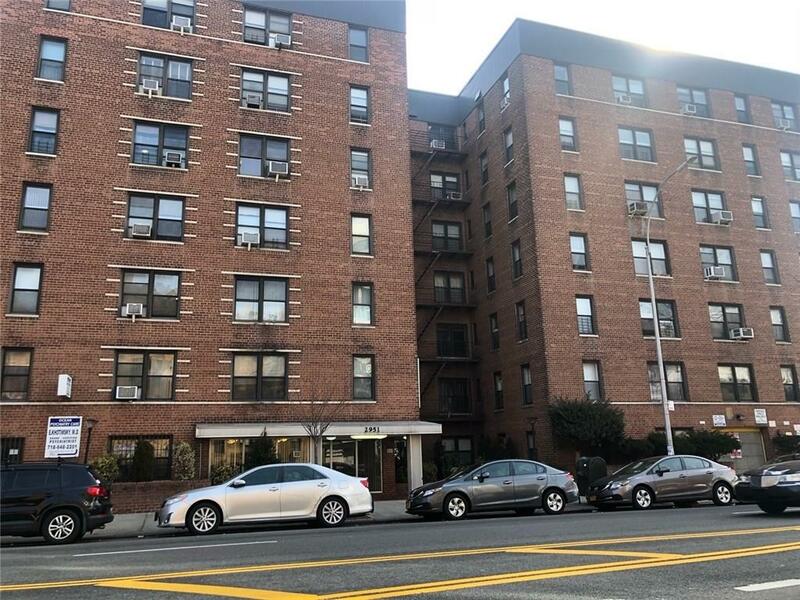 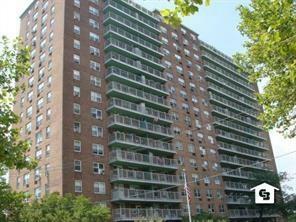 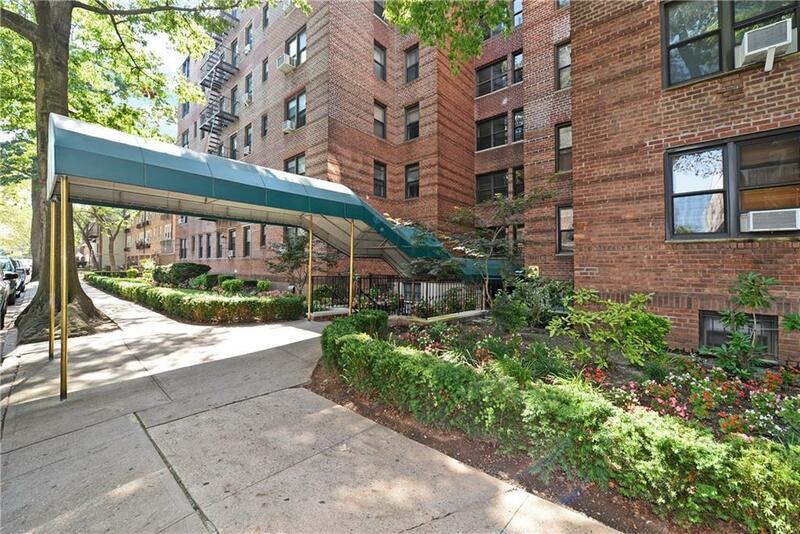 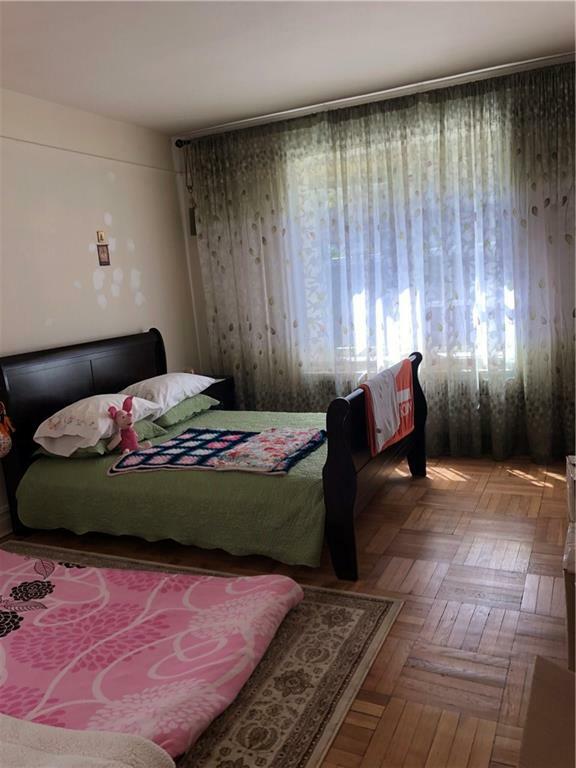 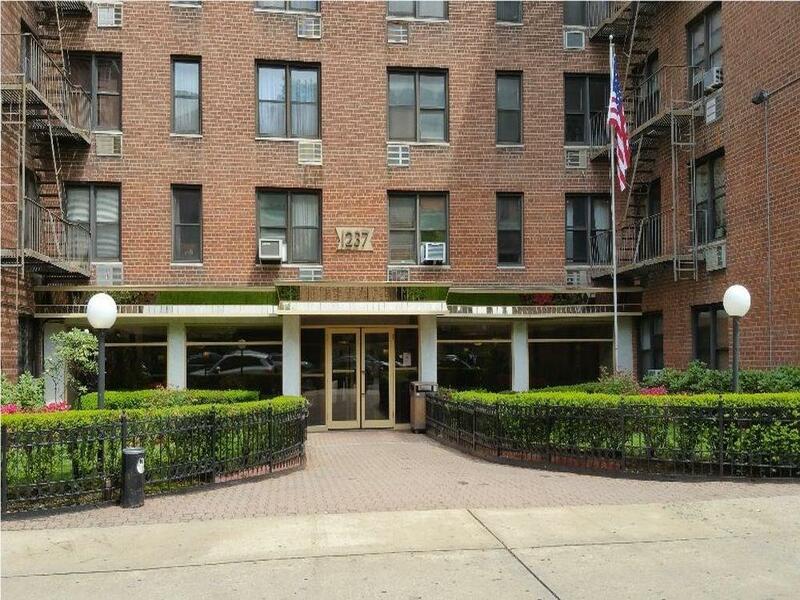 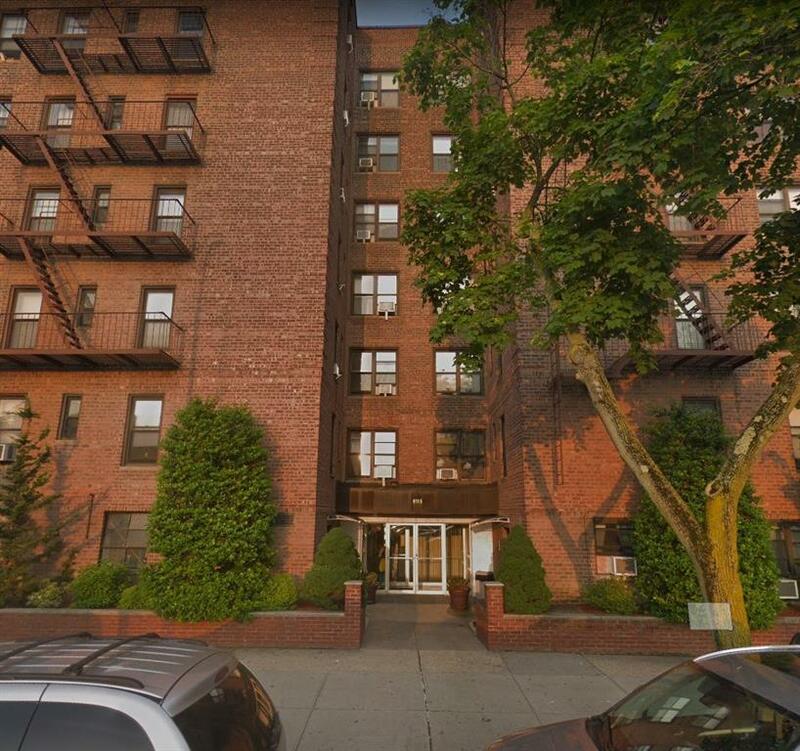 Mint three bedroom condo for sale in Canarsie. 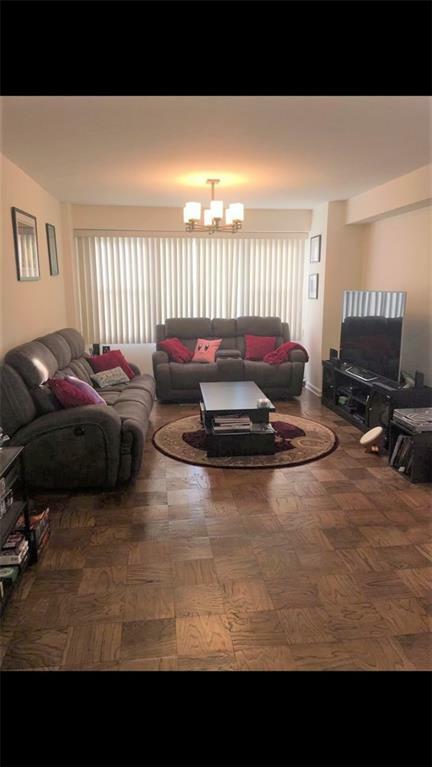 Featuring hardwood floors throughout, decent size closet space, washer and dryer, stainless steel appliances etc.. Close to Gateway shopping center and many more. 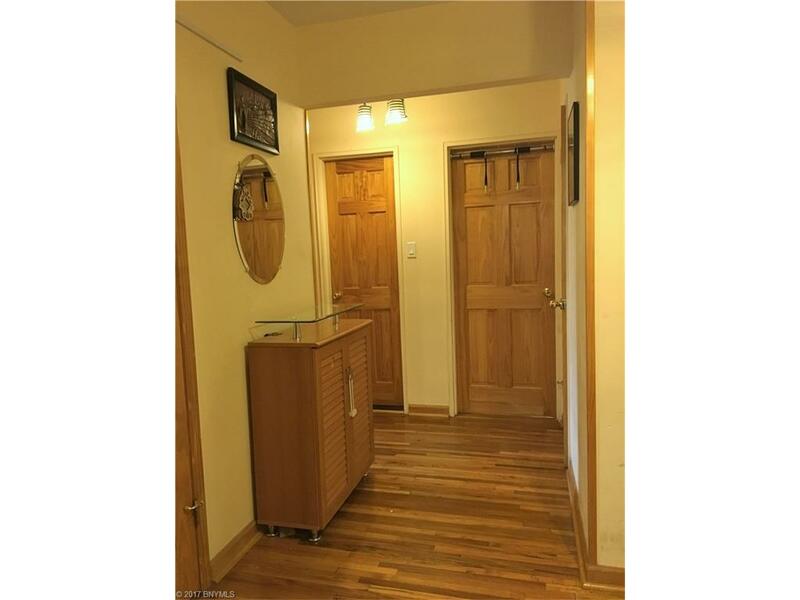 For more information please call for an appointment. 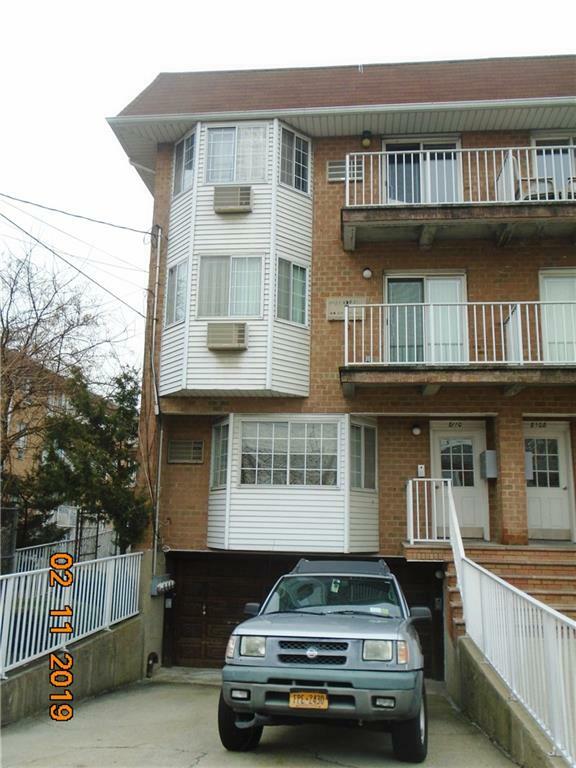 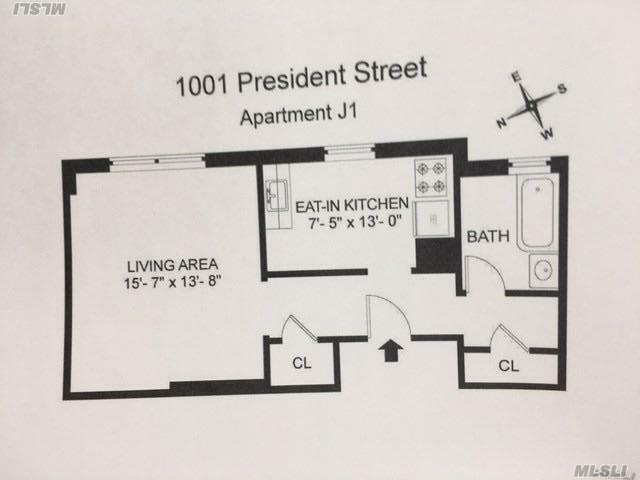 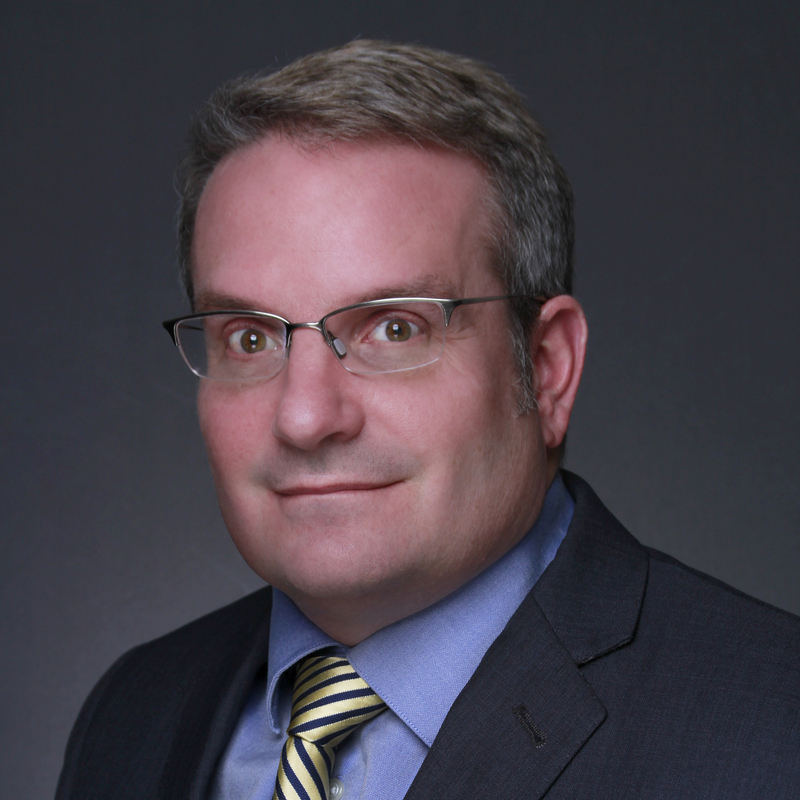 Courtesy of Brooklyn Real Property Inc.